Comment: There is a steady drip at one of the sprinklers. Even when system is off. Comment: `flat with threes trees in it. Comment: We need mowing, weeding, and possibly fixing a drainage problem. Wylie Lawn Care Services are rated 4.71 out of 5 based on 3,946 reviews of 42 pros. 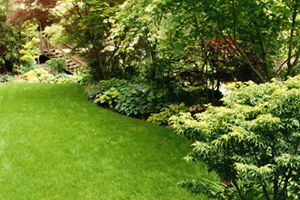 Not Looking for Lawn & Garden Care Contractors in Wylie, TX?